Specially designed for small vessels where space is at a premium. The AQUA-SEP: Series 1L reverse osmosis water makers are skidded, compact and delivered plug and play in a small box type framework of epoxy coated steel. The system is of high specification and developed for potable water production on vessels with up to 20-person crew and a considerable time of isolation. This is an ideal source of fresh water for sailing yachts, tugs, anchor handlers and smaller offshore vessels. Please find all specifications on AQUA-SEP: Series 1L reverse osmosis water makers below. 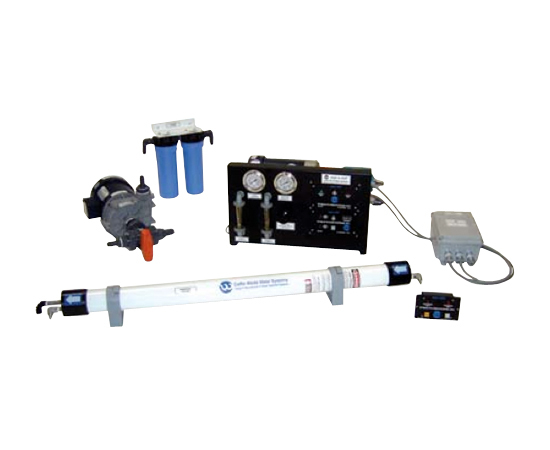 Reverse Osmosis (RO) is a physical water purification treatment. Saline water passes a spiral wound high rejection membrane with very narrow pore sizes under forced high-pressure conditions. In the core of the membrane the purified, desalinated water is collected. Another term used for this stream is permeate water or product water. In parallel a separate stream of water is rejected by the spiral wound membranes: reject flow or brine flow. 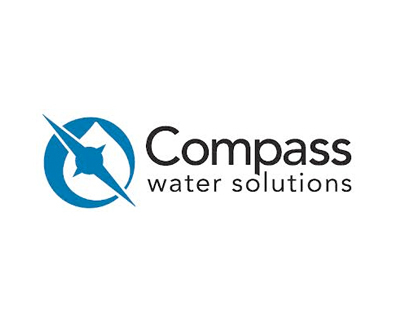 Reverse osmosis water makers are applied for production of potable or technical water from seawater for various purposes and processes on ships. Please have a look at our AQUA-SEP: series 1L reverse osmosis water makers.